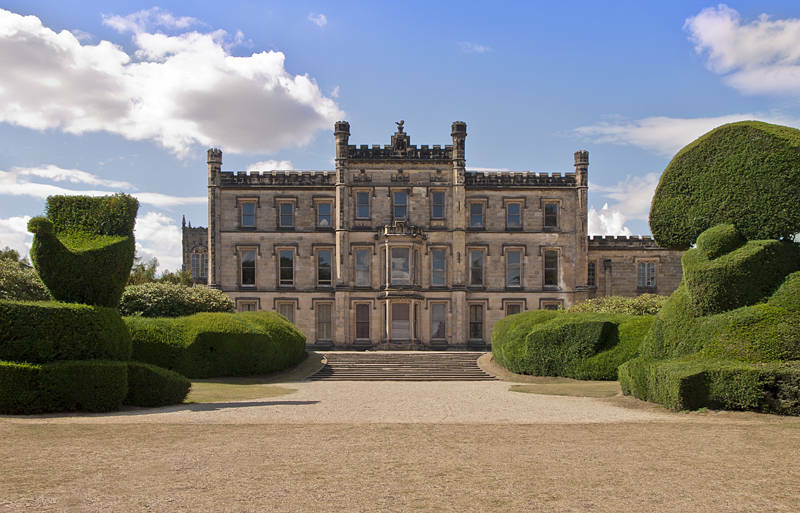 This is Elvaston Castle in Derbyshire, UK. The original image was a little underexposed in the shadow areas. I used Fill Light in Camera RAW to bring back some detail. Lens Correction was also used to straighten the walls.